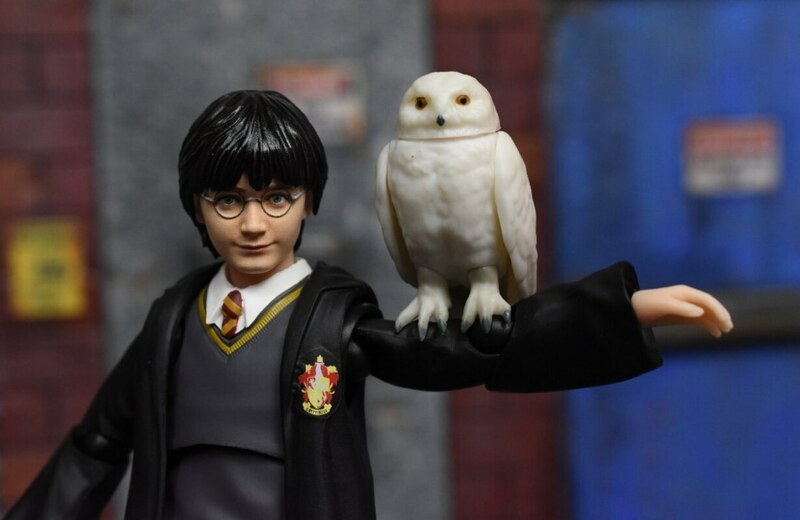 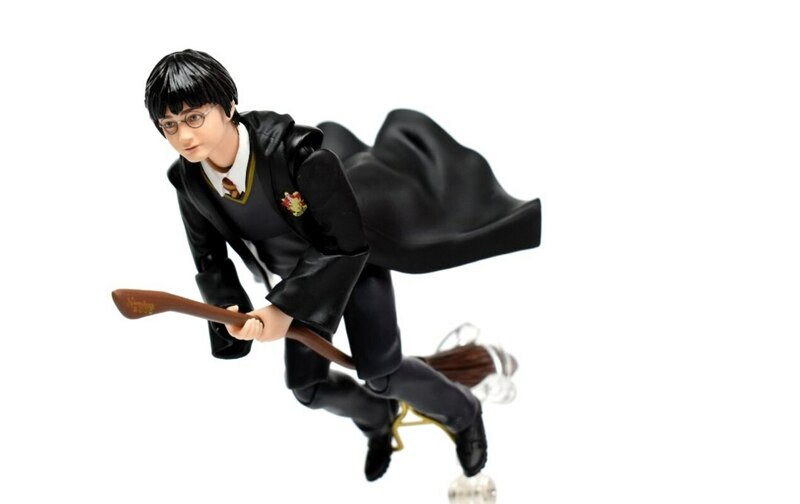 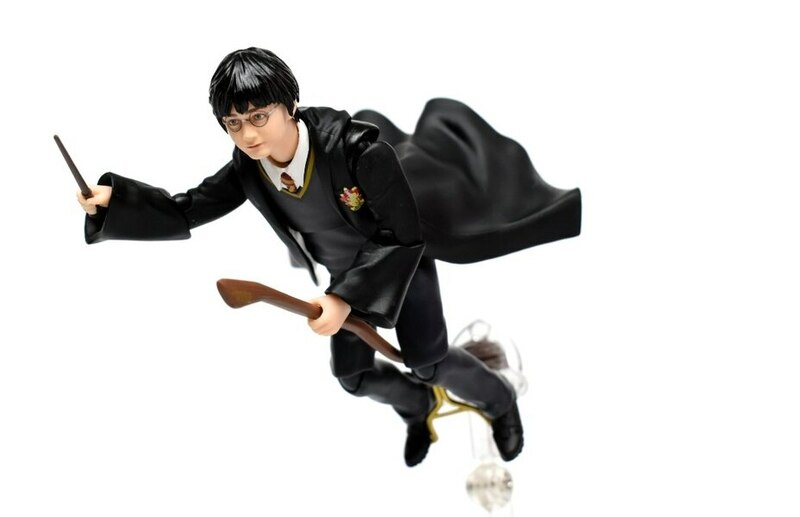 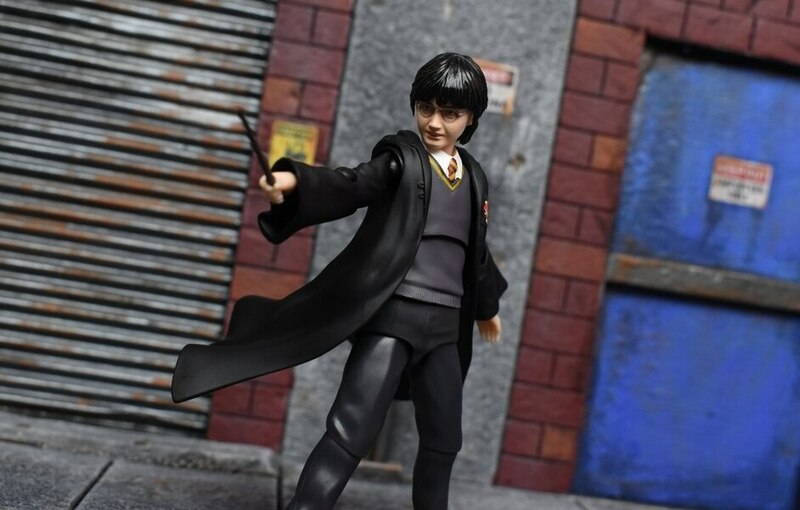 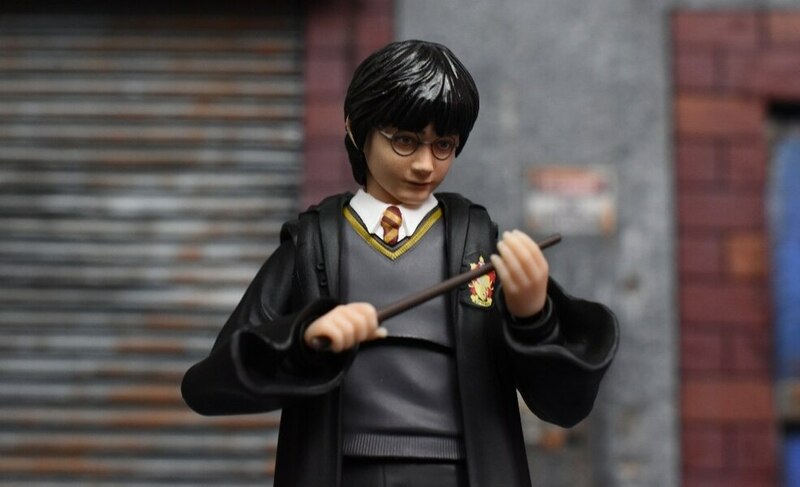 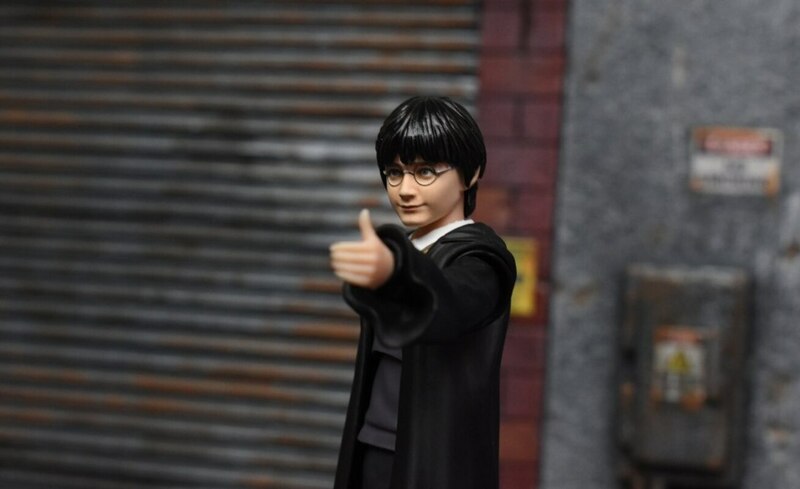 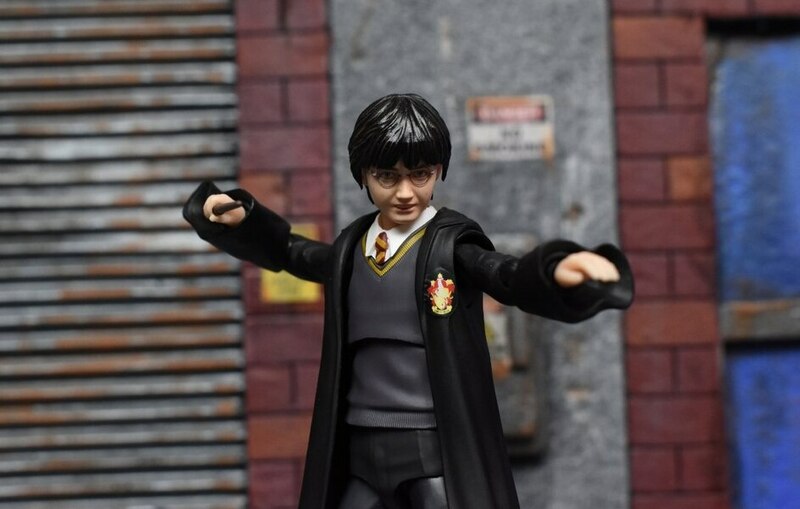 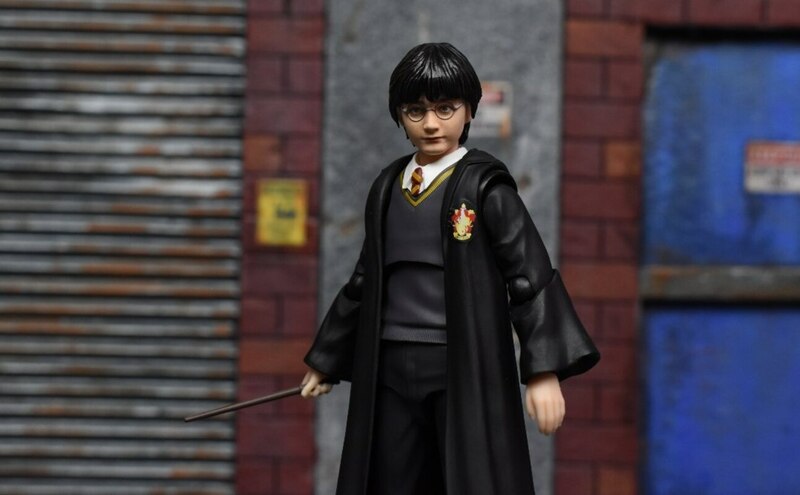 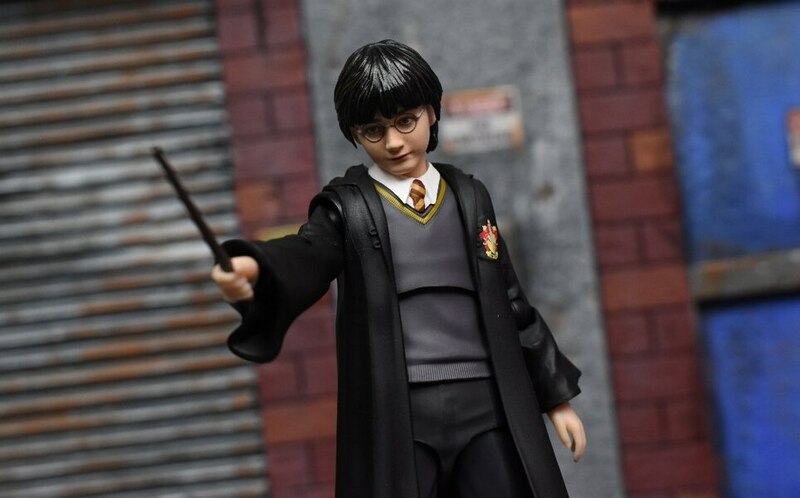 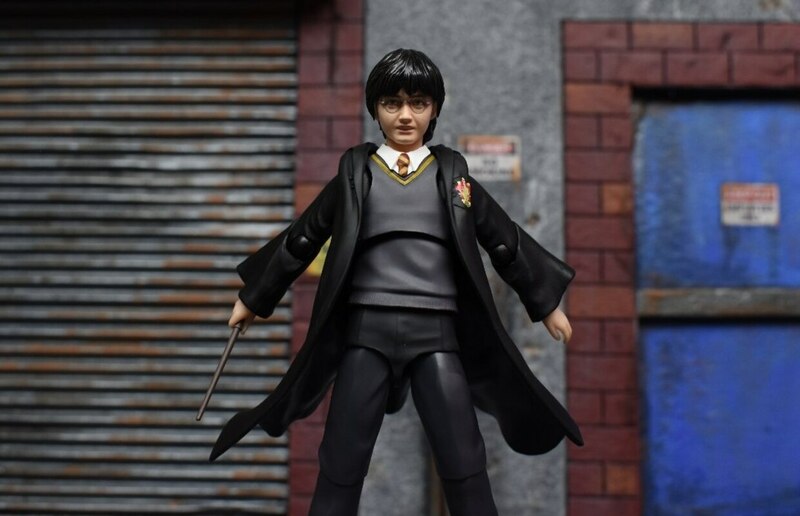 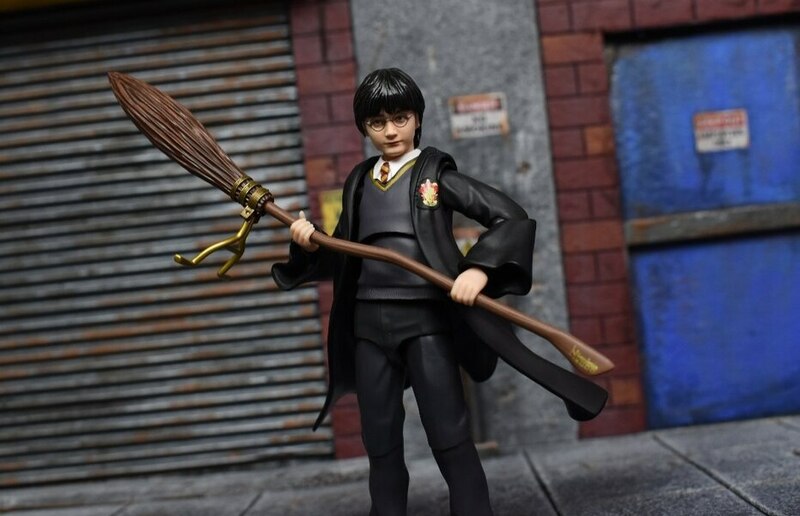 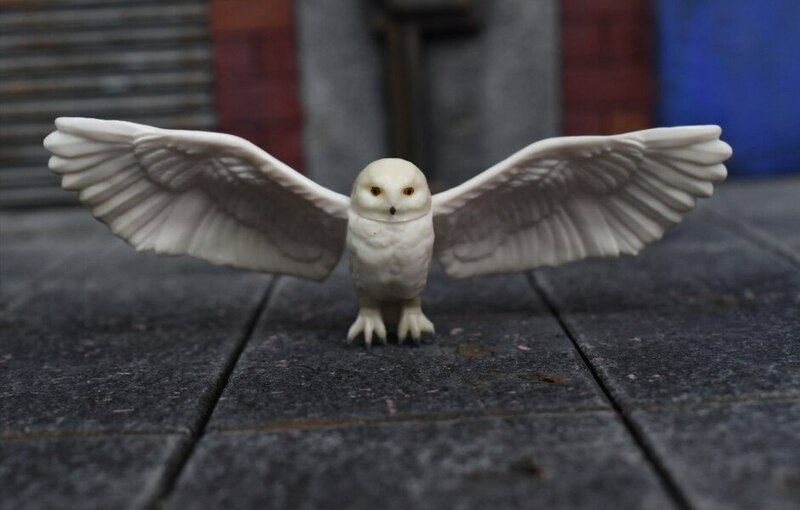 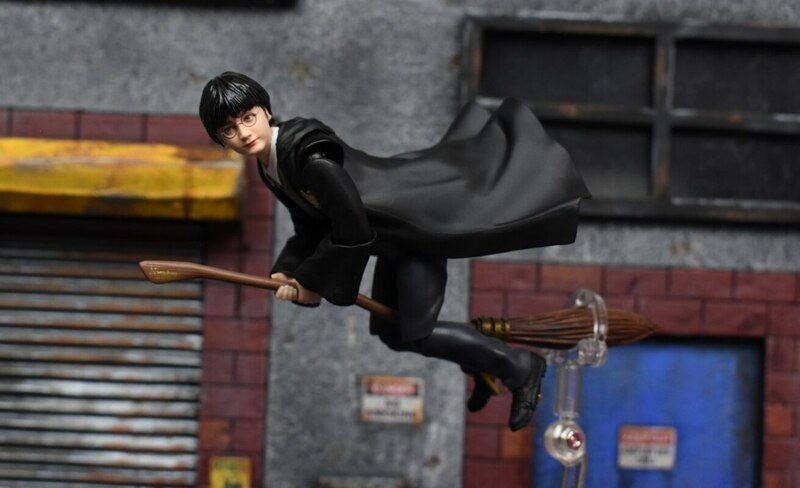 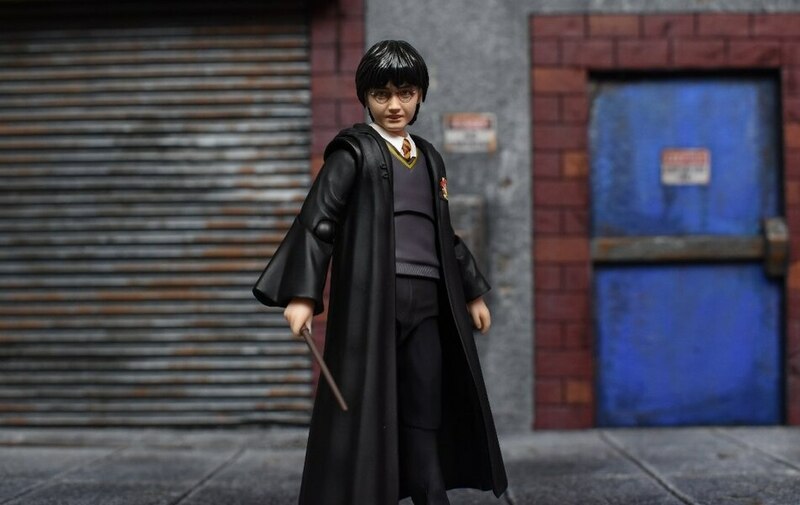 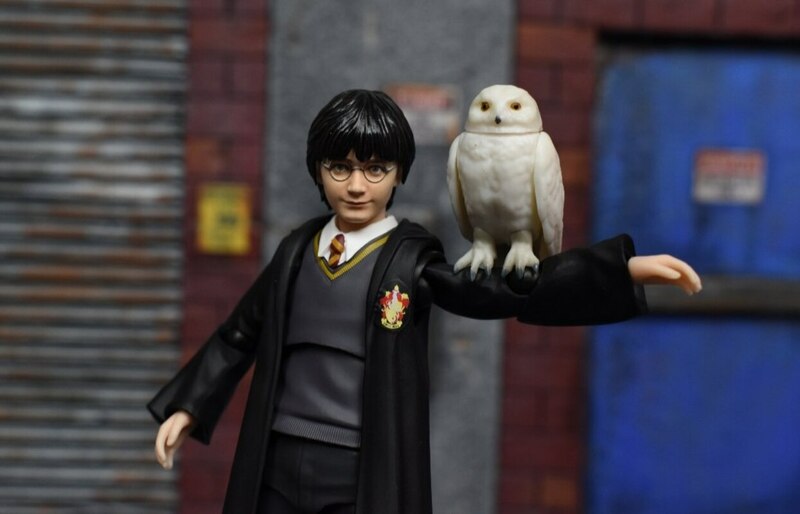 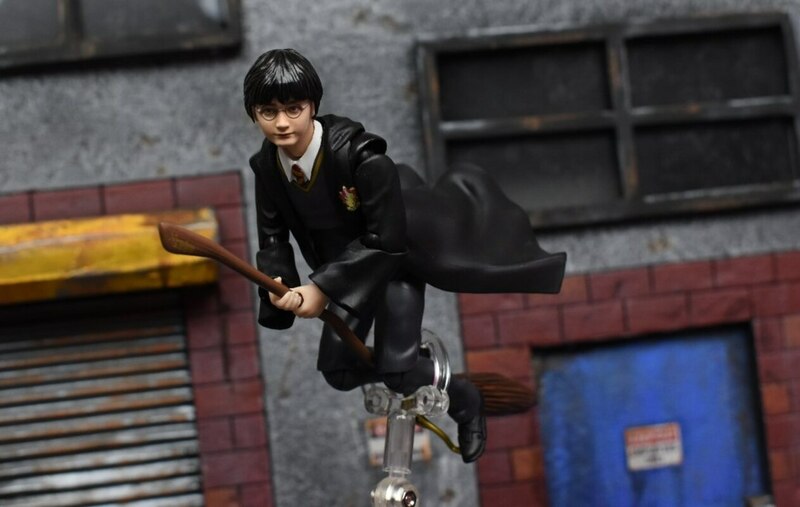 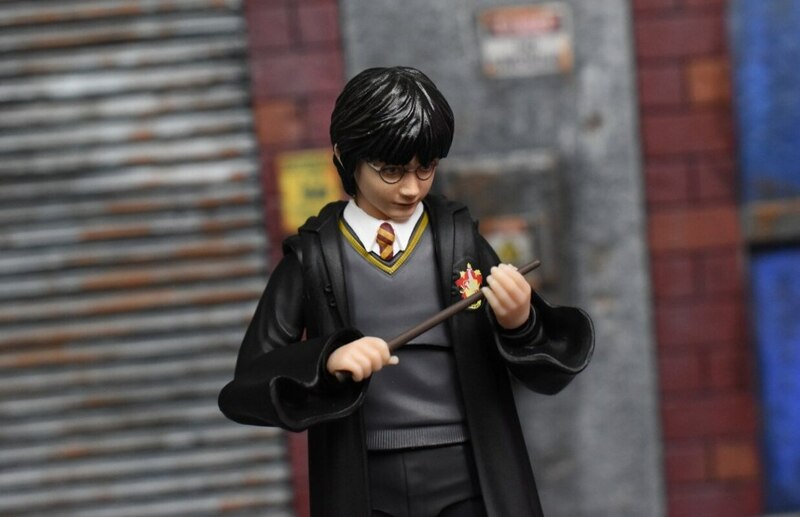 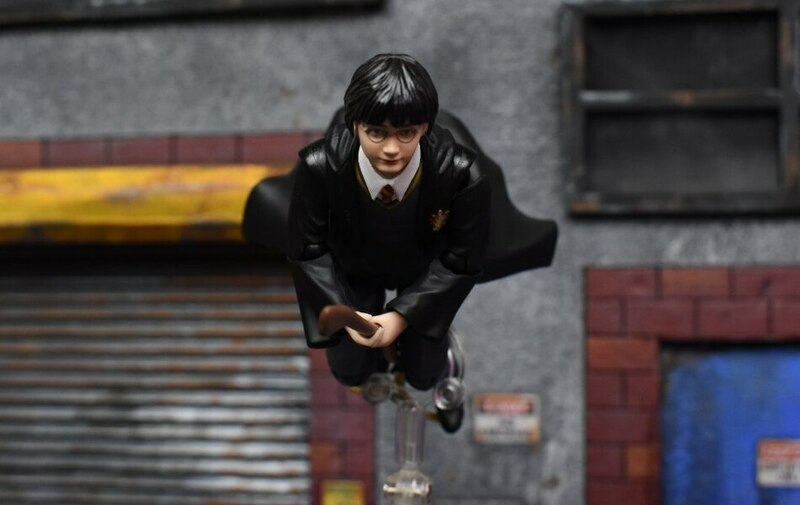 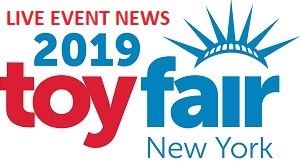 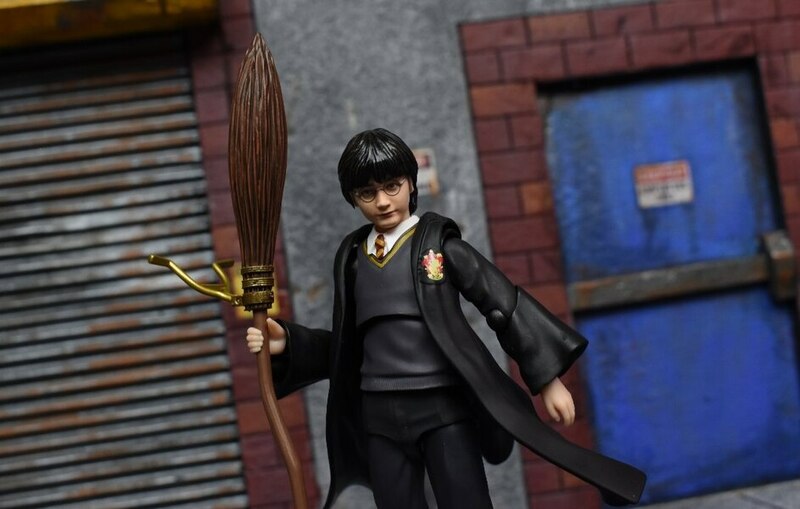 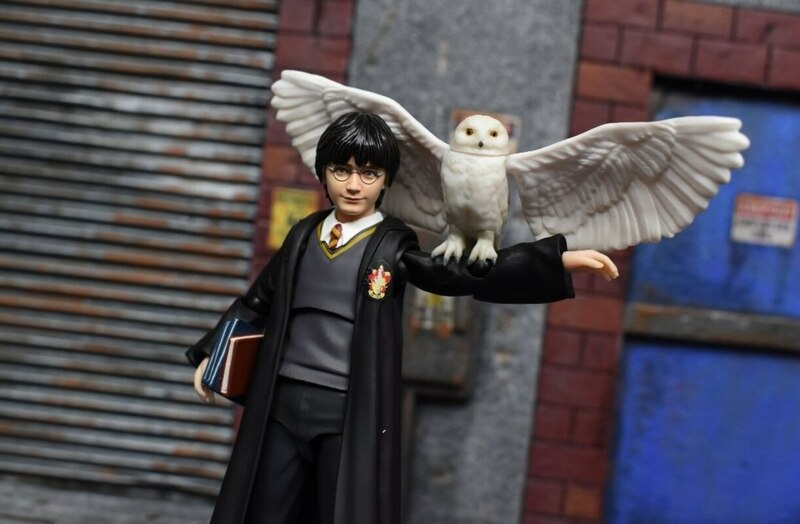 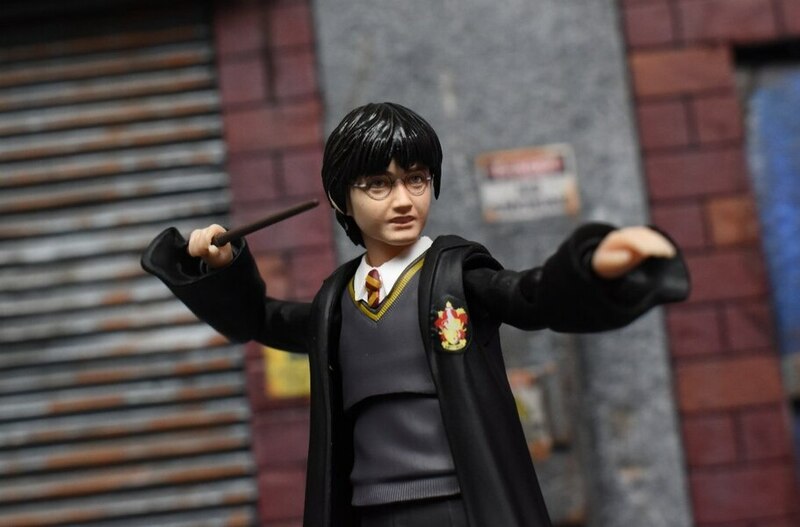 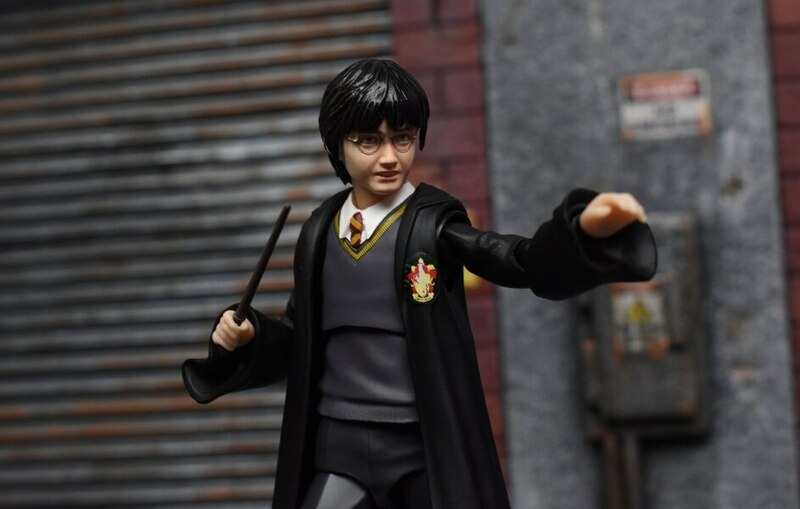 erivera94 takes a look at the new Harry Potter and the Sorcerer's Stone S.H.Figuarts Harry Potter figure from Tamashii Nations. 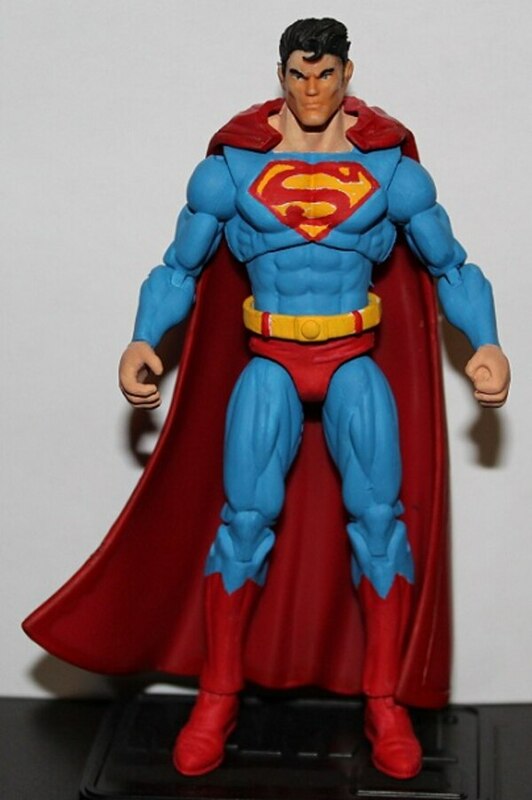 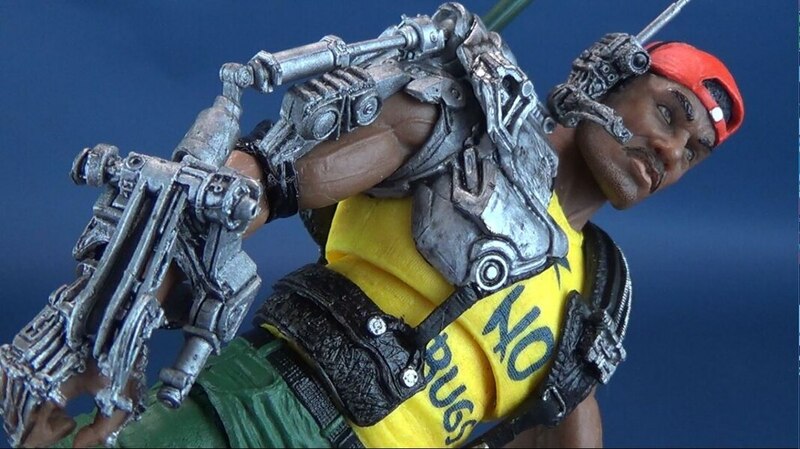 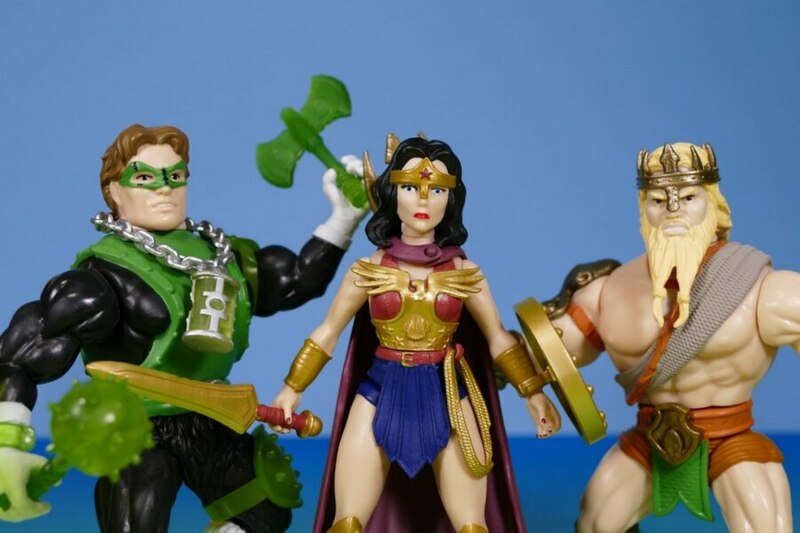 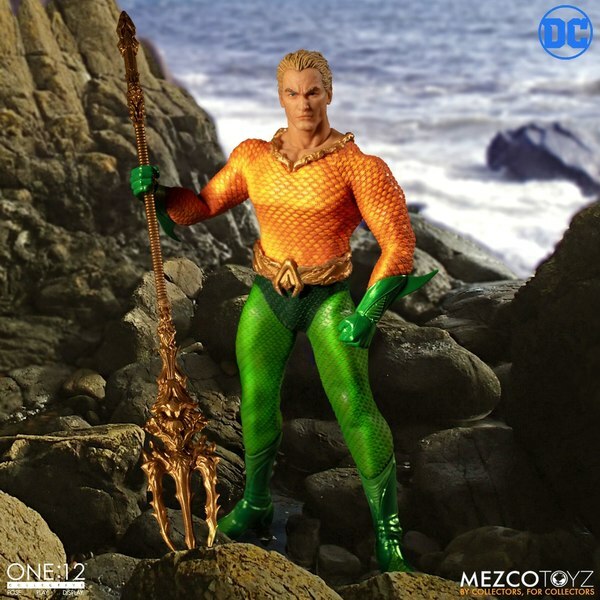 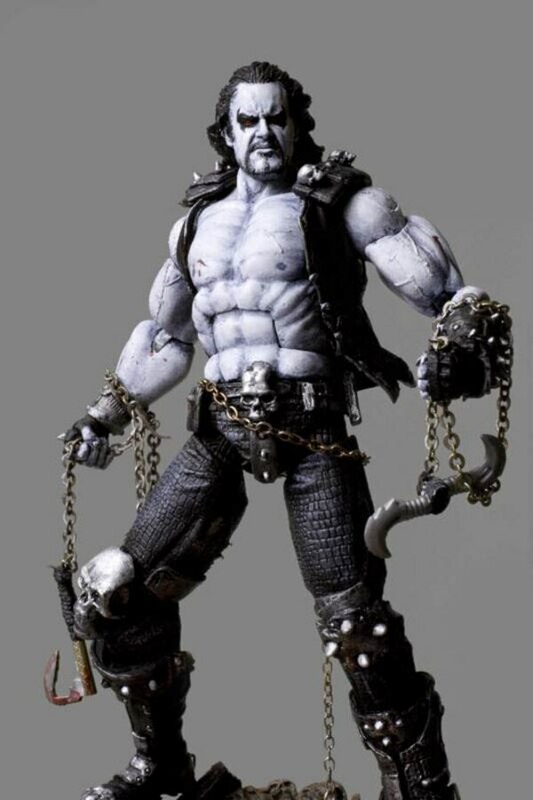 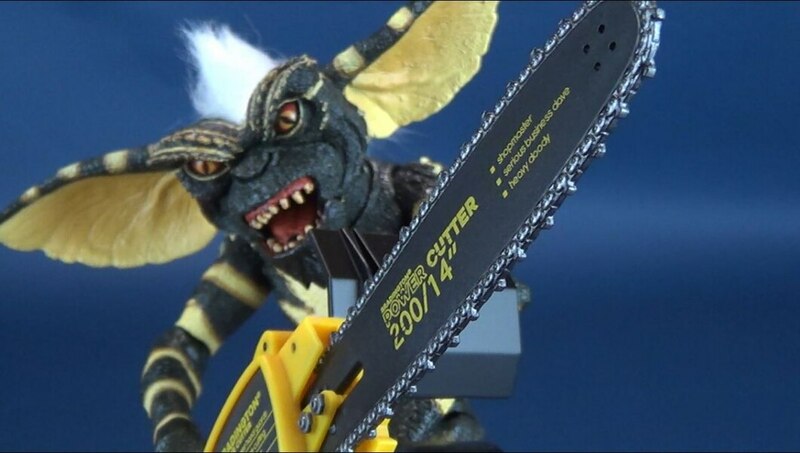 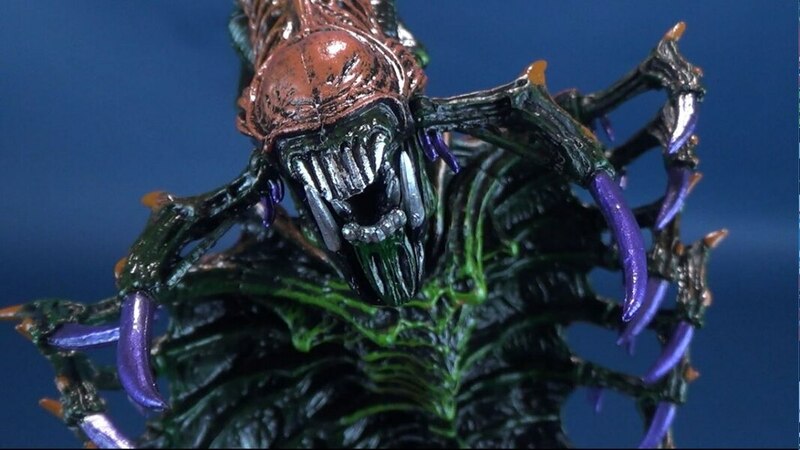 You can purchase this figure at Megalopolis.Toys. 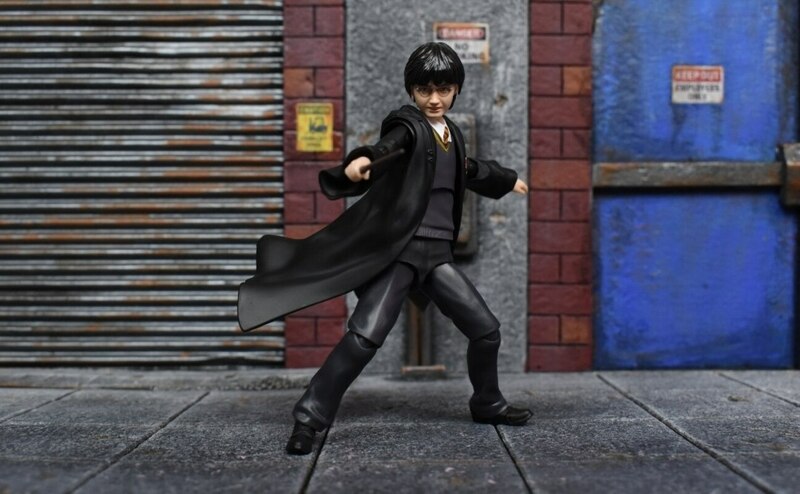 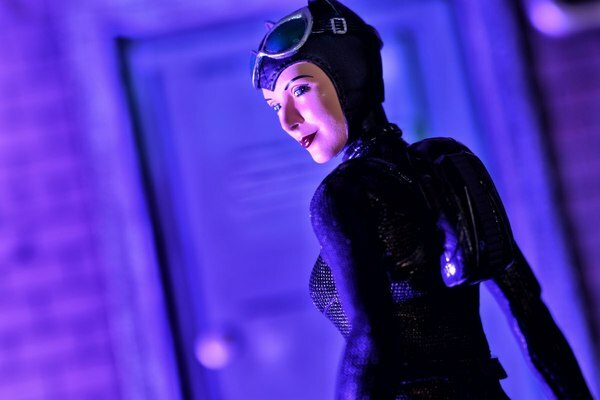 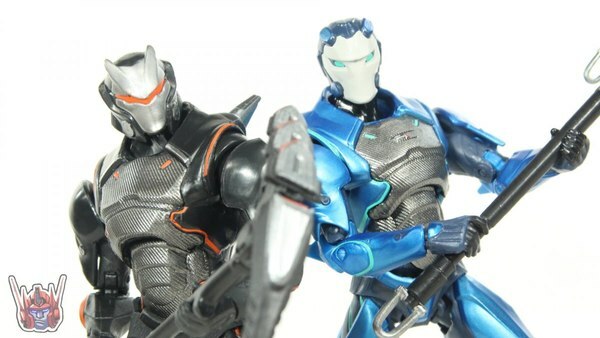 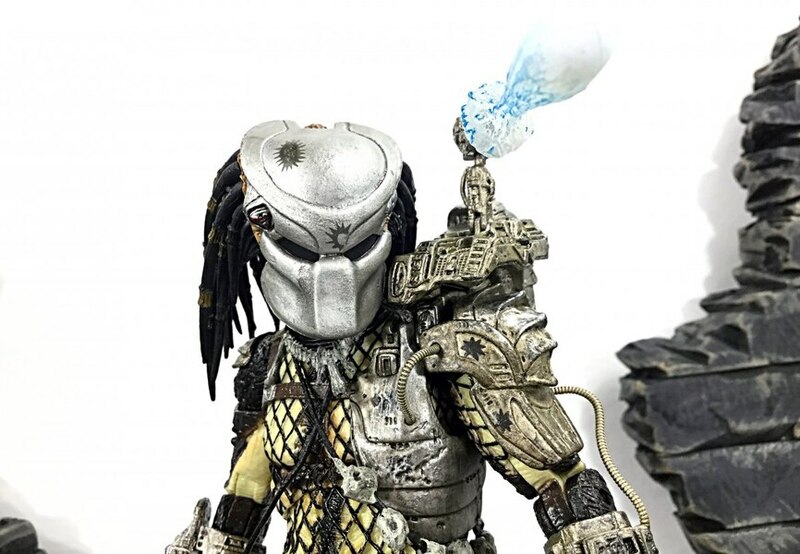 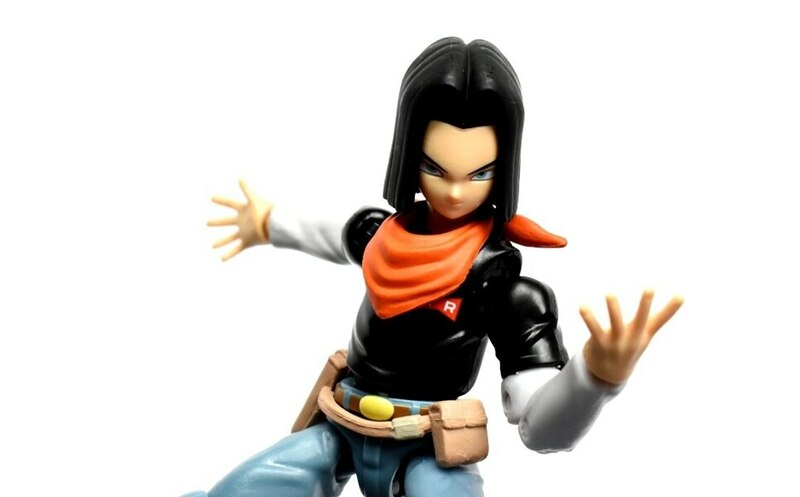 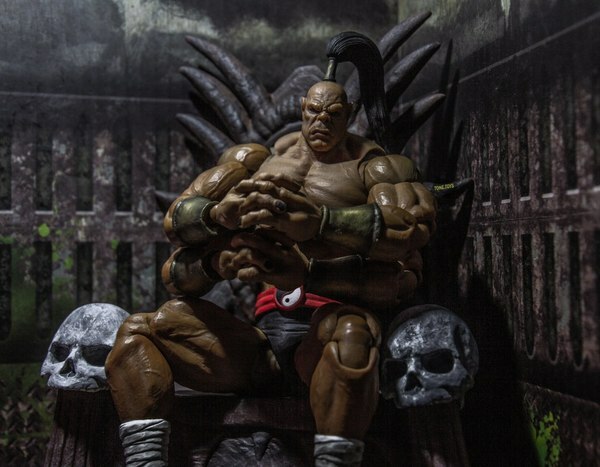 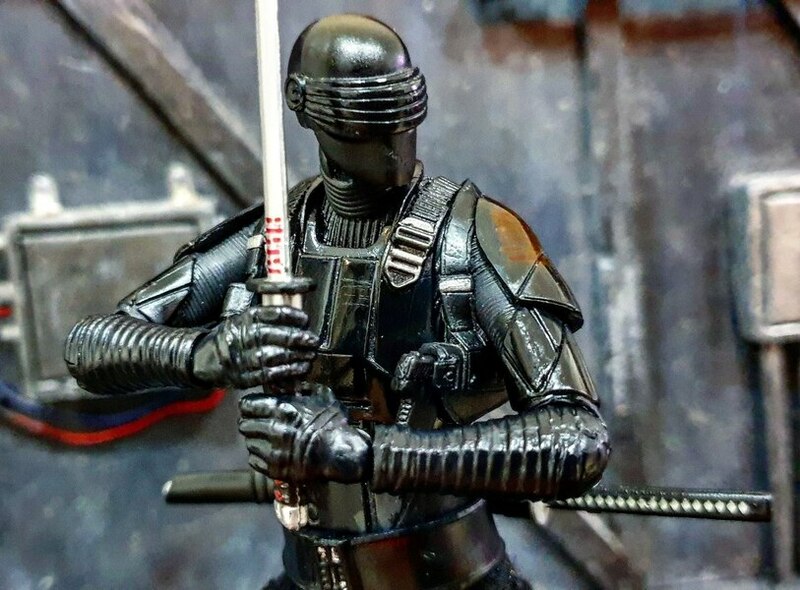 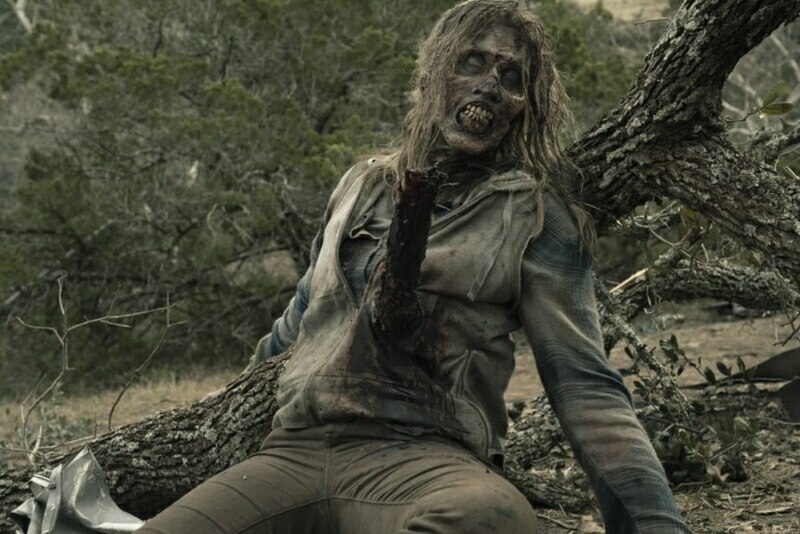 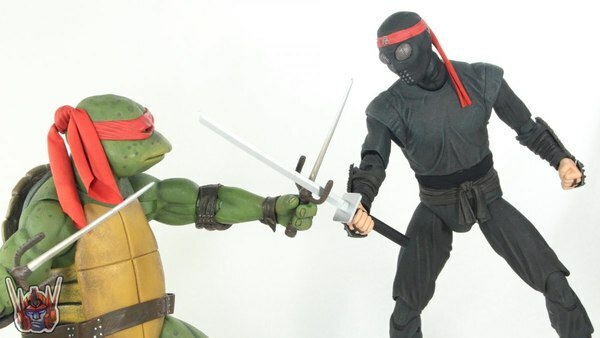 Check out images for this figure below in our GALLERY and let us know your thoughts on it in the COMMENTS SECTION.